If you or your group should want lessons while you are staying in Nozawa then please fill in the below as soon as possible. Spaces are limited, so make your booking now to avoid a sore bum! 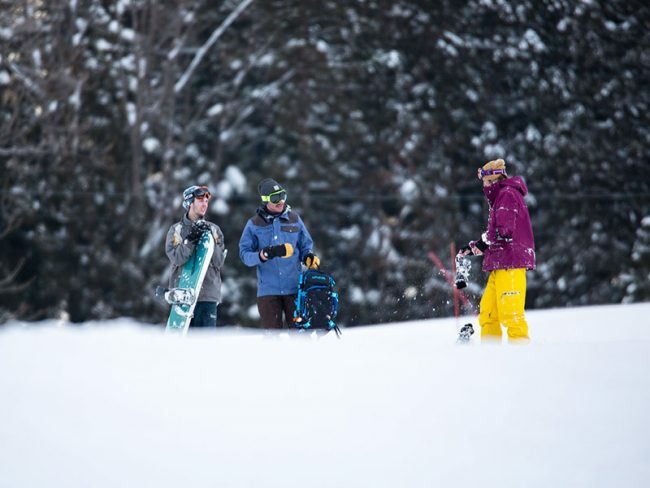 We have operated our ski school for 10 years now, and have an experienced & knowledgable team of English-speaking instructors eager to make the most of your snow experience. We have great English Speaking in-house instructors. 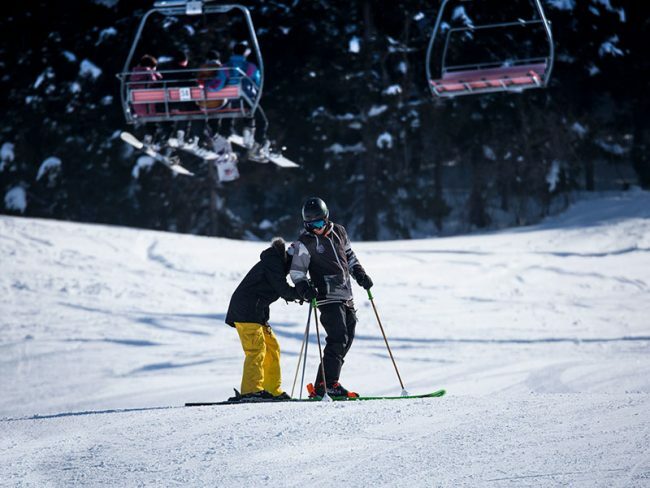 They are experts in both skiing and snowboarding and will be happy to give you some tips no matter what level you are: beginner, intermediate or advanced. We have been in Nozawa for almost 30 Years now and know the mountain and village well. Lessons/Guiding prices are per instructor not per person can have up to 4 students. For every additional person, an extra charge will be added for lessons. If guiding same price for up to 8 people and need to be similar level. If you are only one person and prefer to join a group, we will try to coordinate for you if possible. Please note that we have a 48-hour cancellation policy and bookings cancelled within this period will be charged 100%. Please meet at Mt Dock Gondola Cafe below the main Gondola 15 minutes prior to your lesson time. Cancellations made within 72 hours will incur a 50% cancellation fee. Cancellations made within 48 hours prior or "No Shows" will incur a 100% cancellation fee. Cancellation of any Nozawa Holidays reservation may be made via email to team@nozawaholidays.com or by calling +81 (0)50 5532 6026 between 8:15am and 5pm. They say you are never too old to start skiing but it sure helps if you start young! 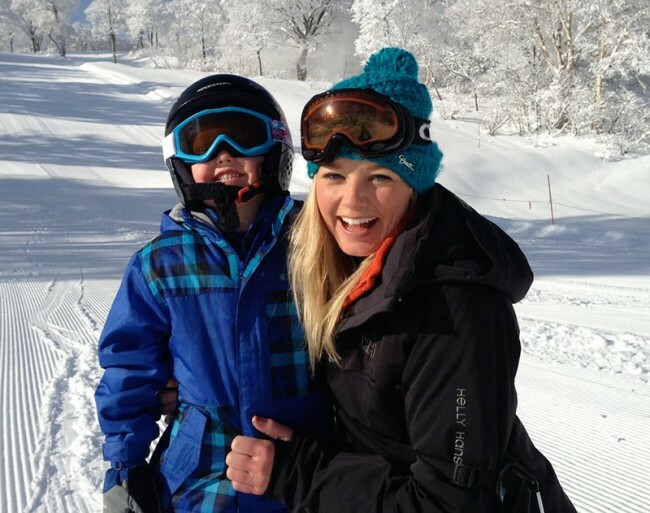 We have a lot of families come to ski in Nozawa Onsen and it is a terrific sport for the whole family to enjoy. We will be offering beginner to intermediate kids group lessons everyday from 22nd of December until 31 of January. To join you need to commit to at least 3 days of Full lessons. If cannot make this, no problem, just book a private lesson with us. For other dates please ask if have numbers will run. Kids 5 and under lift pass is free of charge. Over 5 – sort tickets out when booking. Please note: First-timers should start with a private lesson, and join a kids group lesson when ready. 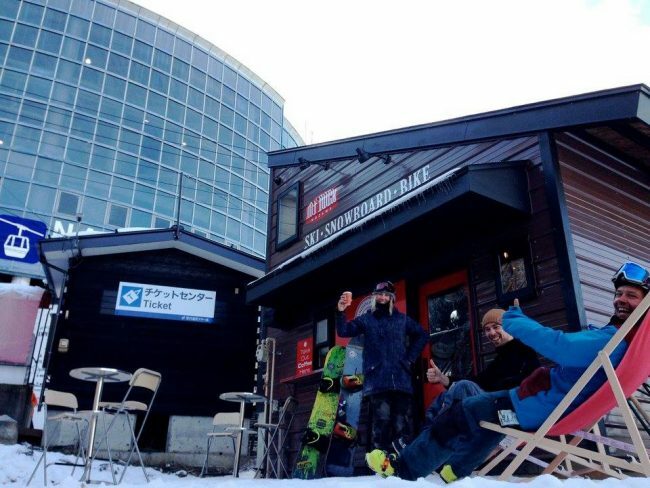 All the instructors from Nozawa Holidays will be at the Gondola Café and get you on your way. So please meet at instructors at the Mt Dock Gondola Café directly below the main Nagasaka Gondola 15 minutes prior to starting lessons. Please allow plenty of time especially if not used to moving in ski gear! Please note that advanced bookings are strongly recommended to ensure availability. Particularly for reservations during New Years and January. All Lesson bookings are non-refundable after issuance. All products & services must be paid in full prior to start time. 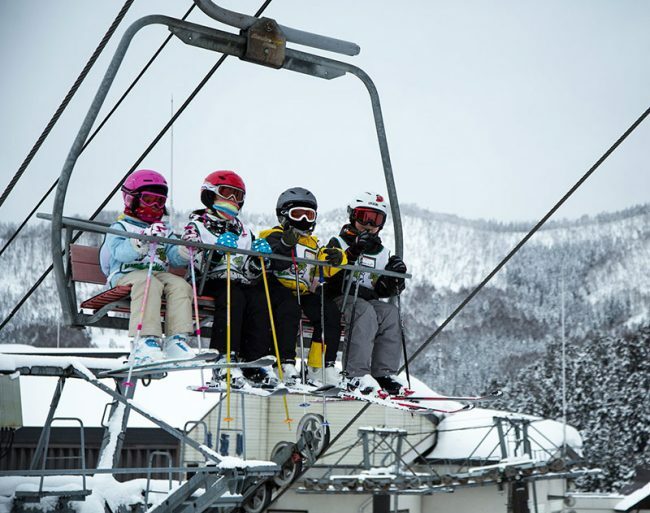 During bad weather conditions, in the event of there being no available safe terrain appropriate to run the guest’s lesson, Nozawa Holidays will cancel the lesson, in which case a full refund will be given. Refunds will not be given if there is appropriate terrain available to run the lesson, and cancellation fees (see below) will apply if a guest chooses to cancel. 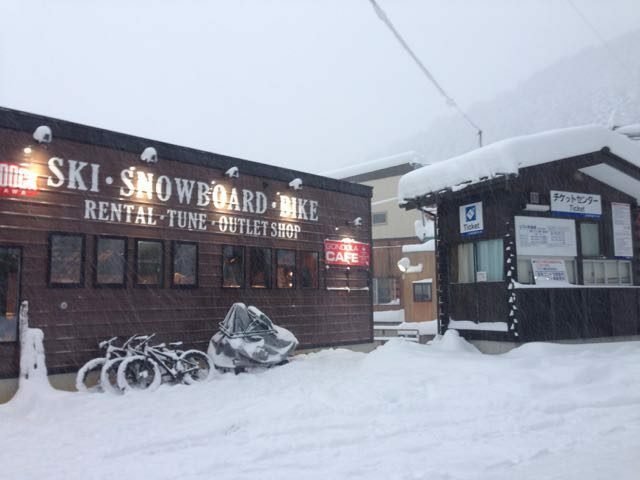 Nozawa Holidays will not be held liable for any accidents or injuries during, before or after Ski or Board lessons, Photography shoots or Equipment Rental periods. The guest acknowledges there are inherent risks associated with snowsports activities and that they undertake all activities at their own risk. In cases of injury or illness, a medical certificate must be provided from a medical practitioner to receive a refund. Cancellations made within 48 hours prior or ” No Shows” will incur a 100% cancellation fee.